Well located on busy Bloomingdale Road & Maple Street which is easily accessed from both I-287 and I-684. 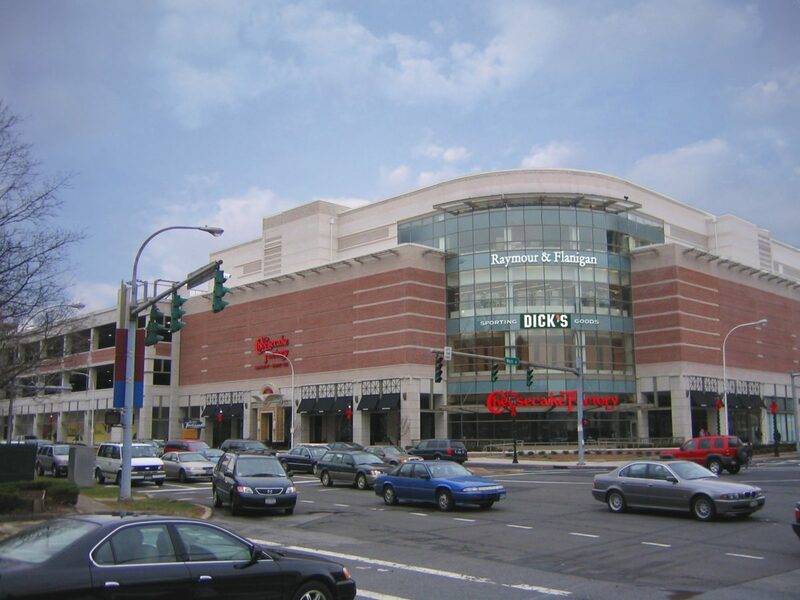 Adjacent to The Westchester, the area’s foremost mall with 125 stores including Nordstrom and Neiman Marcus. Surrounded by five hotels, luxury condominiums and apartments, and over two million square feet of offices. Some of the affluent towns served include Chappaqua, Scarsdale, Rye, and Greenwich, CT.
5 miles 7 miles 15 mins.